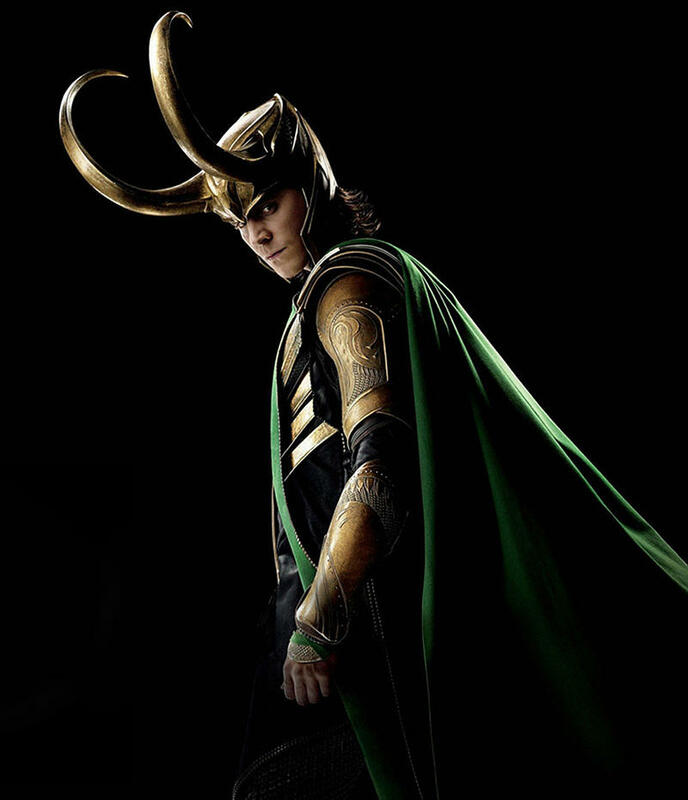 Disney announced on Wednesday that it is making a new Marvel series that will focus on Loki. 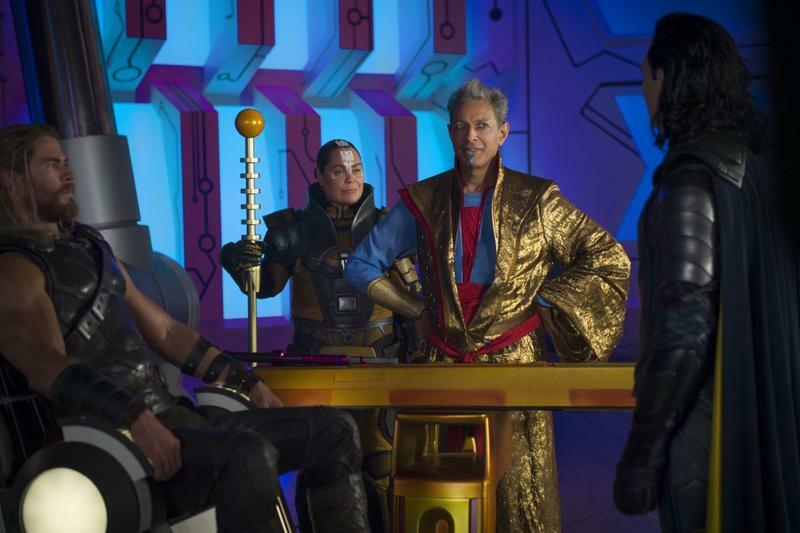 The news came as Disney dropped big announcements for its upcoming streaming platform that will be called Disney Plus. 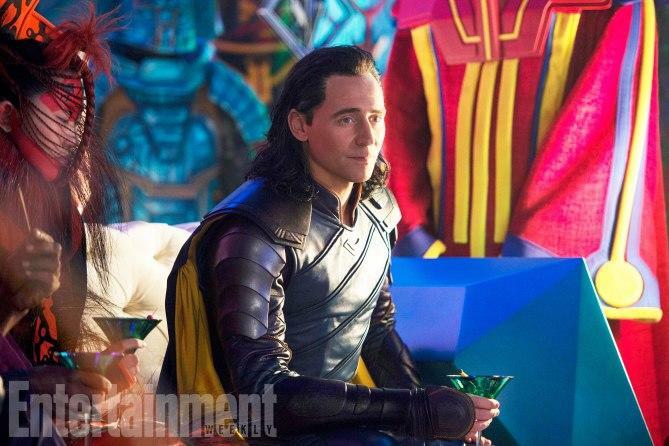 One of the big announcements was the confirmation that the god of mischief, Loki, is going to get his own series. 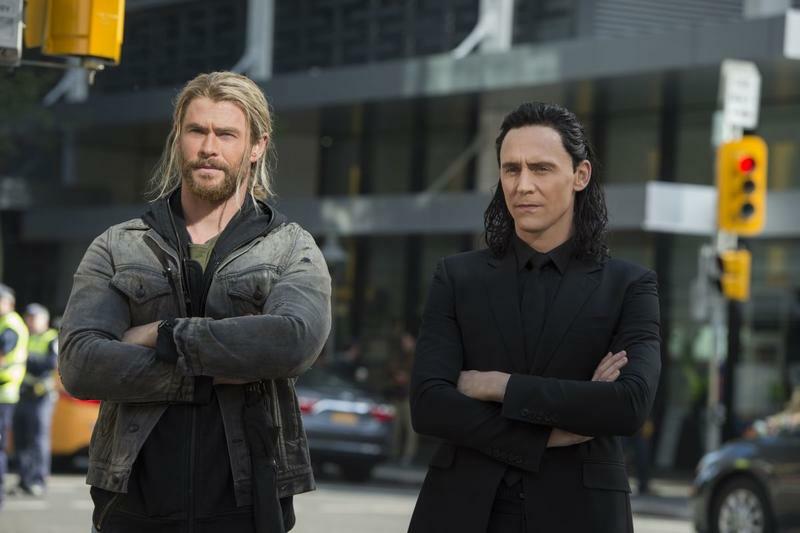 In even better news, Tom Hiddleston will return to reprise his role from the Marvel Cinematic Universe. Unfortunately, Disney did not release any additional details about the series' title or possible plot. 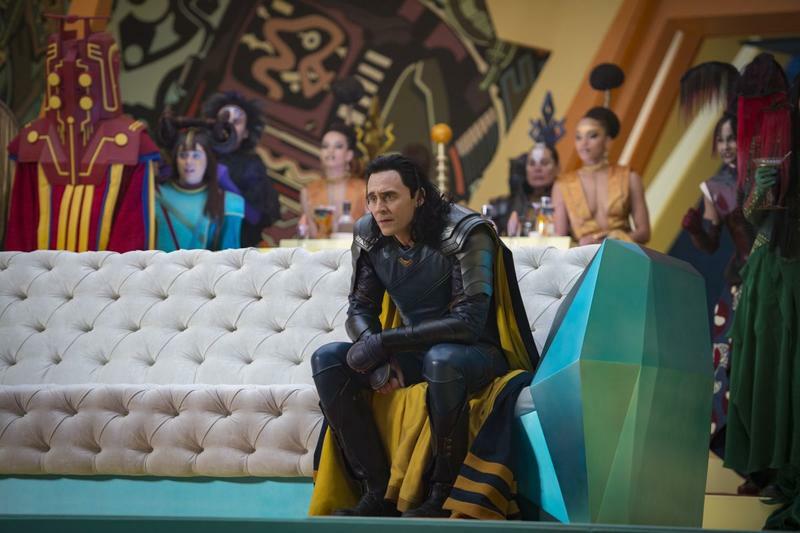 Last we saw of Loki, he perished at the hands of Thanos in Avengers: Infinity War. 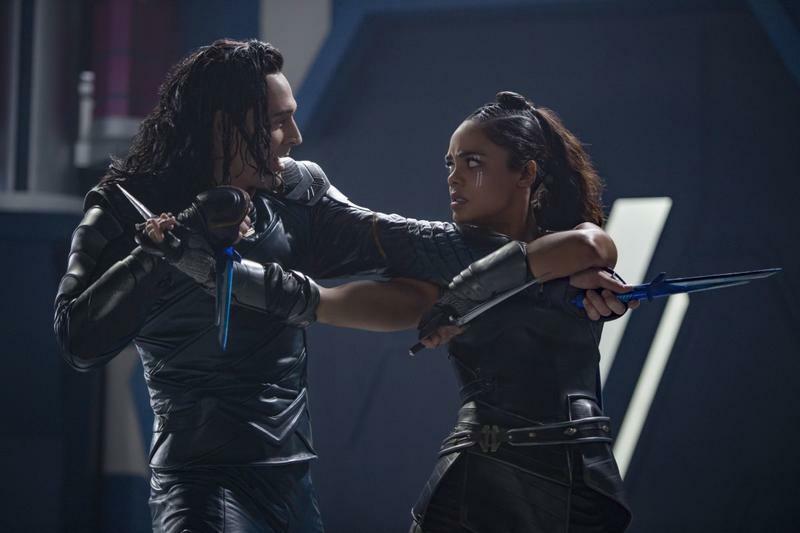 The new series will either be a prequel to his story arc in the MCU or it'll (once again) bring him back from the dead for another mischievous adventure. 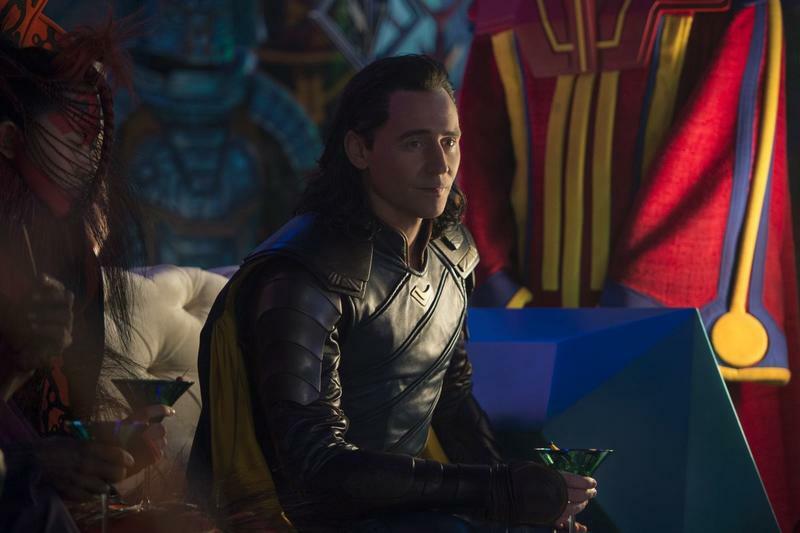 It's unclear if the Loki series will be available when Disney Plus launches next year. 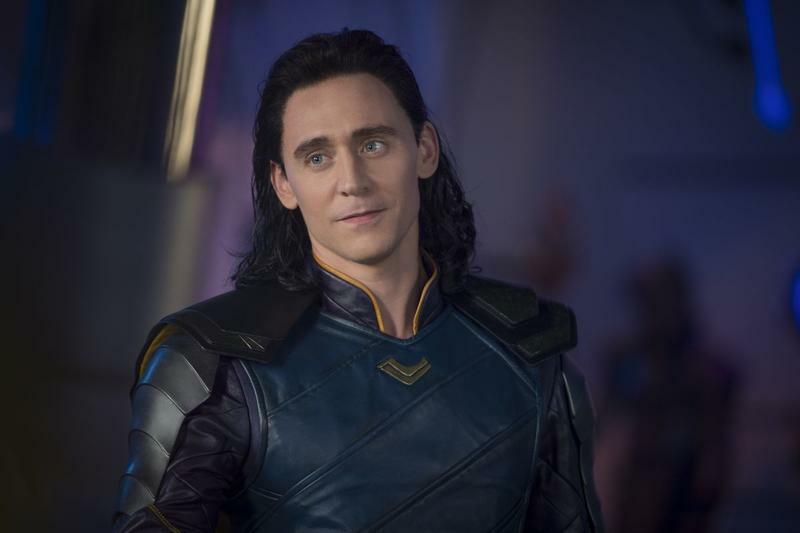 If not, since Disney Plus won't be launching until late 2019, it could put the debut of the Loki series possibly into 2020.